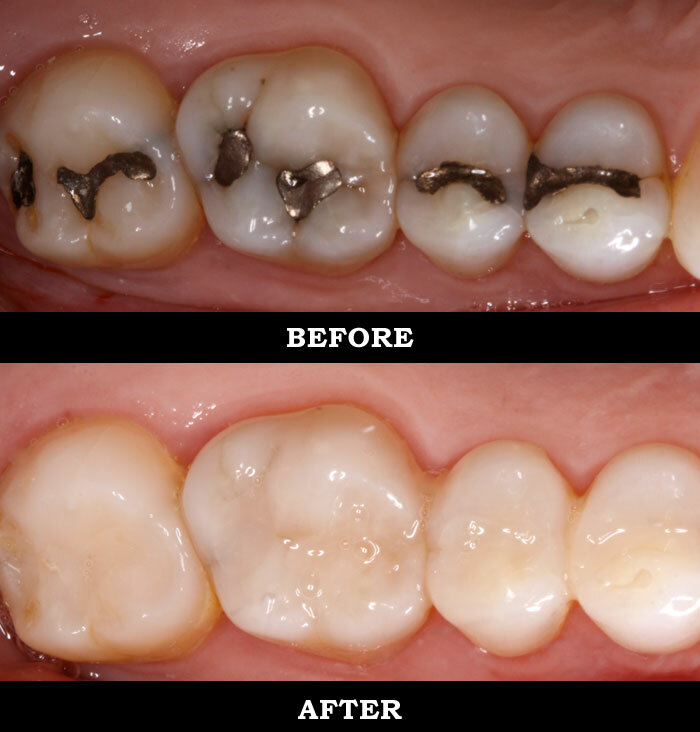 In the past the most common form of filling was the silver amalgam variety. Not exactly a good look especially when opting for total teeth whitening! Manchester patients however now have the option of replacing their silver fillings with white fillings that blend right in with the whole teeth whitening in Manchester experience. Thus giving the patient an all-round, flawless dental look. It's true that in the 21st century modern-day general dentistry is as much about aesthetics as it is about fixing a dental problem and understandably that's important. The good news is that white fillings fit right into this ethos. Aside from aesthetics however, they also have a number of other significant benefits too. A white filling has the ability to bond with the tooth making the finished combination much stronger. In addition, because of it's excellent bonding capacity, less of the natural tooth structure needs to be removed. Amalgam (silver) fillings can weaken when they're exposed to extremes of temperature as they expand and contract. 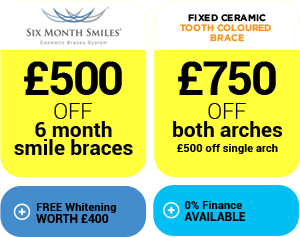 Conversely white fillings tend to be less receptive to temperature changes making them a better option - not just as a filling but for overall teeth whitening in Manchester too.